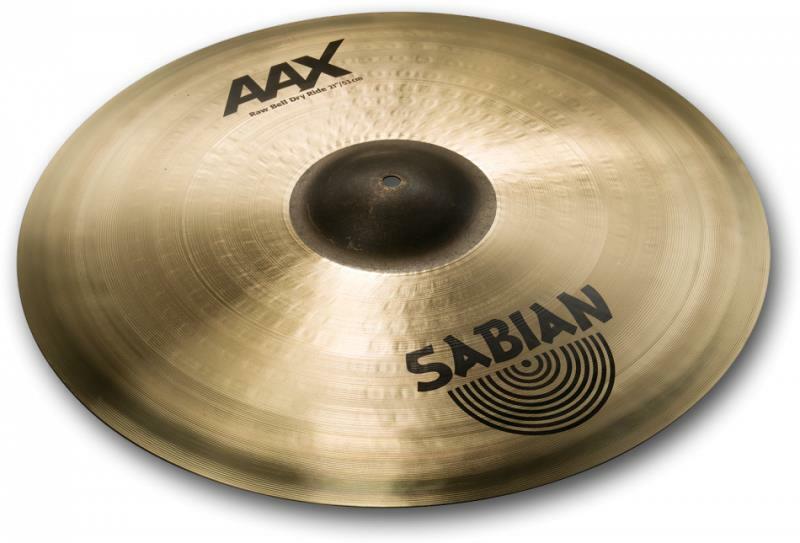 Sabian Limited Edition AAX X-Plosion Box Set UK ' Matched by the specialists in the SABIAN Vault, "Sonically Matched" sets let you play a great sounding set of cymbals... right out of the box. 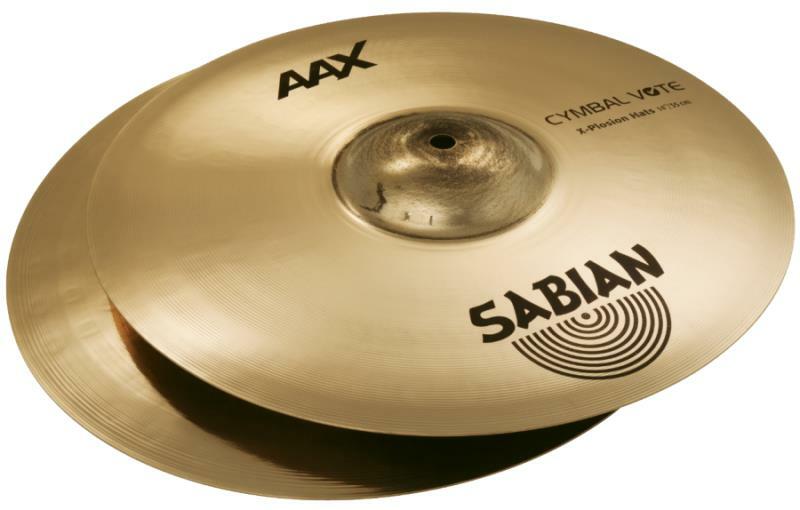 A complete set of cymbals from Sabian, their sound is perfect for those after a bright sound with plenty of projection. 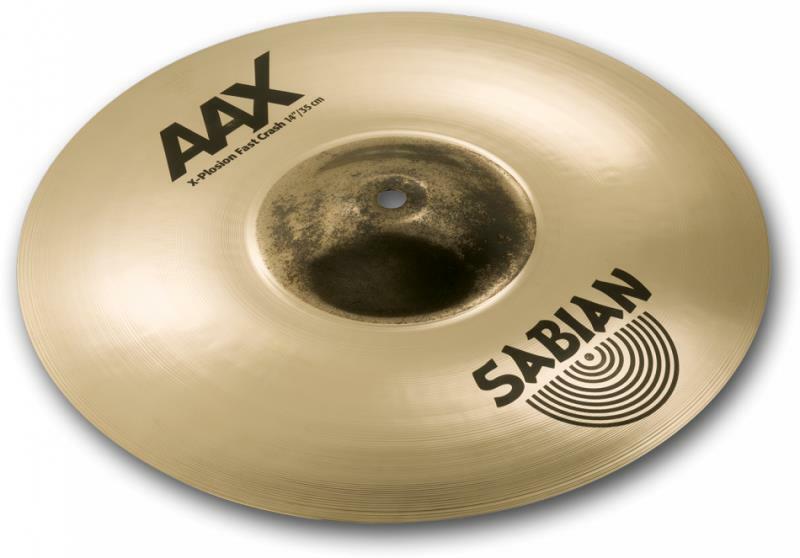 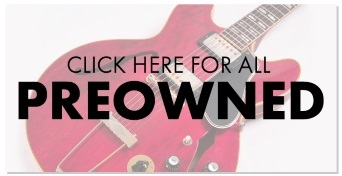 The tone of these cymbals will cut right through any mix with plenty of punch.